West Michigan Rehab + Pain Center (WMRPC) is a multidisciplinary pain management clinic and physical rehabilitation institute that embraces the wholeness of natural pain treatment and cutting edge diagnostic techniques. Working under direction of Dr. Ramin Rahimi, a board certified physical medicine and rehabilitation / pain management specialist, West Michigan Rehab + Pain Center includes two Grand Rapids state-of-the-art medical facilities with full-time specialized medical providers. From the initial examination to diagnosis and treatment, West Michigan Rehab + Pain Center offers a complete continuum of care for patients with chronic pain and neurological conditions. 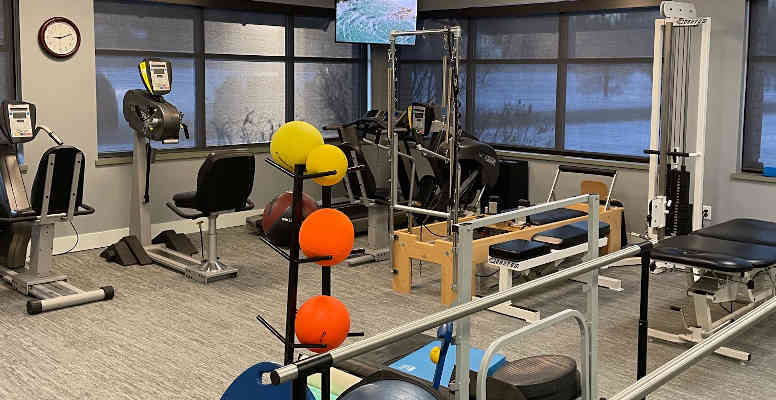 Laboratory Accredited by the American Association of Neuromuscular & Electrodiagnostic Medicine (AANEM) and recognized as a Spine Center of Excellence by Priority Health, West Michigan Rehab + Pain Center is a partner on your healing journey. The goal of West Michigan Rehab + Pain Center's physical therapy department is to assist individuals in their recovery from injury or illness. Our comprehensive physical therapy programs help patients resume an as active and healthy lifestyle as possible and provide a clear path towards effective pain management. 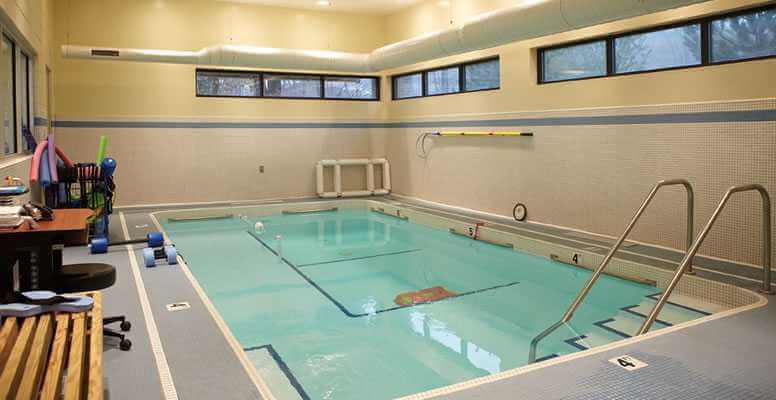 West Michigan Rehab and Pain Center offers a full-range of aquatic therapy options at both Greater Grand Rapids office locations. Our pool and aquatic therapy sessions use the advantages of warm water buoyancy, pressure, resistance, and viscosity to assist patients after injury or those with chronic illness. West Michigan Rehab and Pain Center is pleased to now offer Platelet Rich Plasma (PRP) treatment services to our patients. 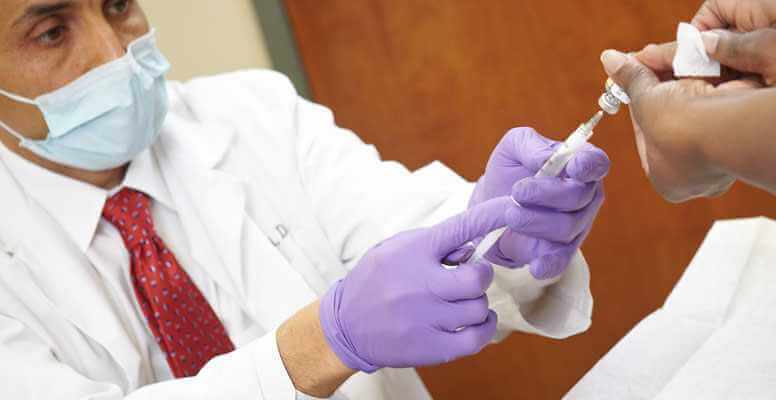 PRP Injections work by concentrating the number of platelets found in blood by a factor of about 10 times, so you have ten times the normal growth factors present. 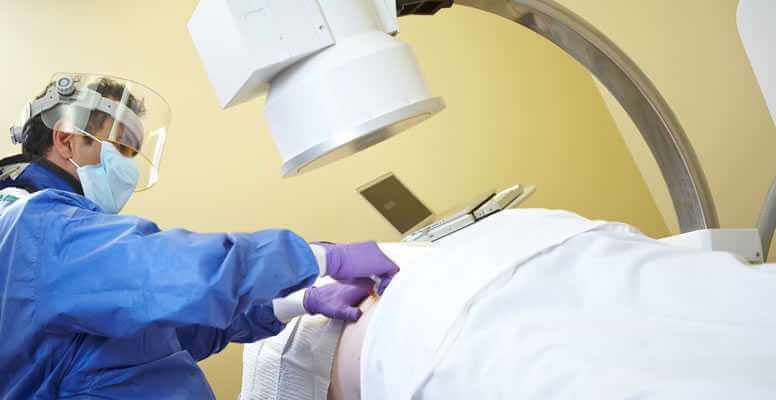 This increase in growth factors stimulates the healing process, repairing tissue and providing long term pain relief. 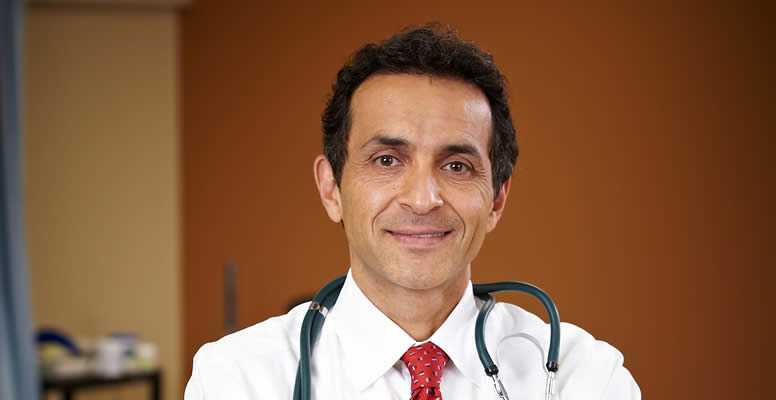 Dr. Ramin Rahimi is a board certified Doctor of Osteopathy and Certified Independent Medical Examiner (CIME), and is founder and Medical Director of West Michigan Rehab + Pain Center. With over twenty years of dedicated patient experience, Dr. Rahimi is committed to patient care through advancements in innovative, natural pain, and rehabilitation therapy.